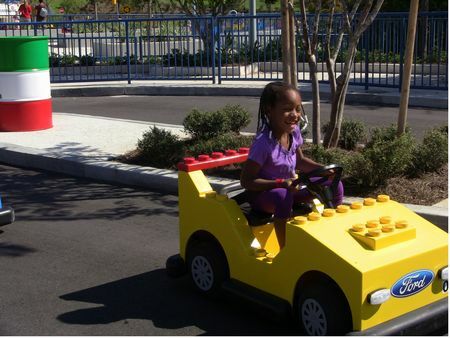 Junior Driving School is a former track ride at Legoland Florida. It is now closed. For children ages 3-5, who will drive an individual, toddler-sized car around an oval track. This is not a spinner ride, where kids pretend to drive. They'll really need to put the pedal to the metal and steer (though they won't be going much faster than they can walk).